Press conferences starting. Up first? Avery Johnson. 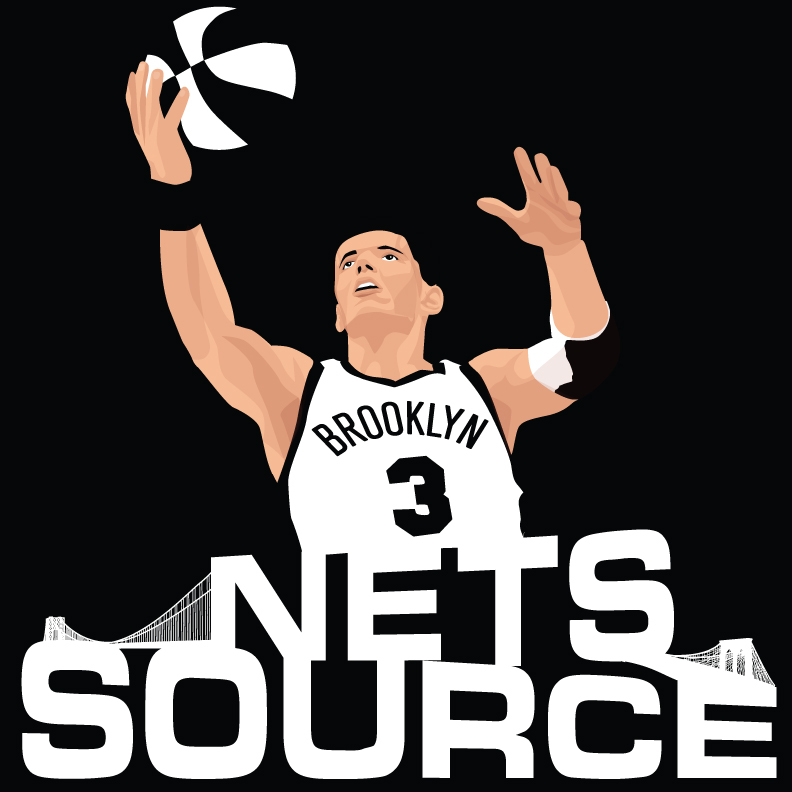 Avery Johnson on #Nets' new home: "On most nights, we know that 95 percent of the crowd will be Brooklyn Nets fans." Avery Johnson: "We want to be a team this year that puts on its hard hat... We want to be a team that takes on the personality of Brooklyn." Avery on how difficult the last couple years have been: "There was a lot of sleepless nights."